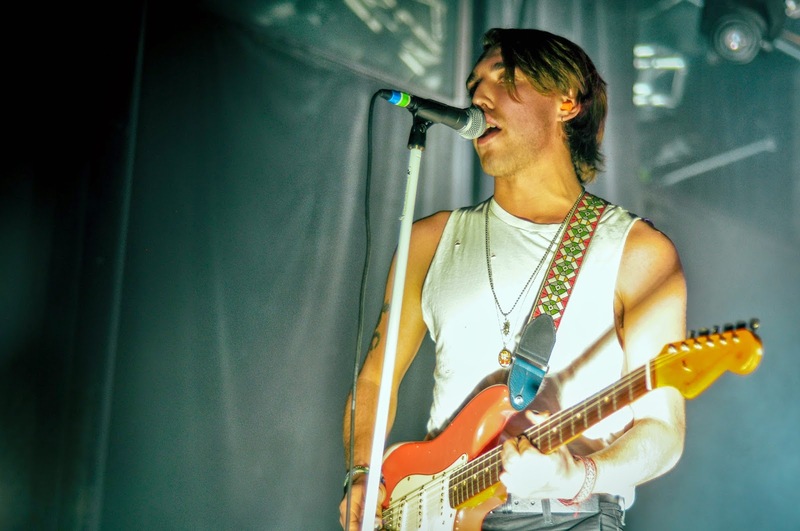 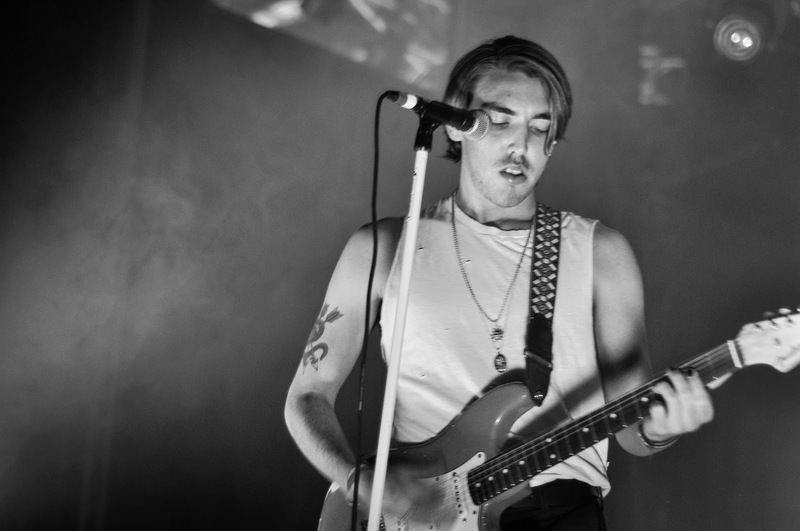 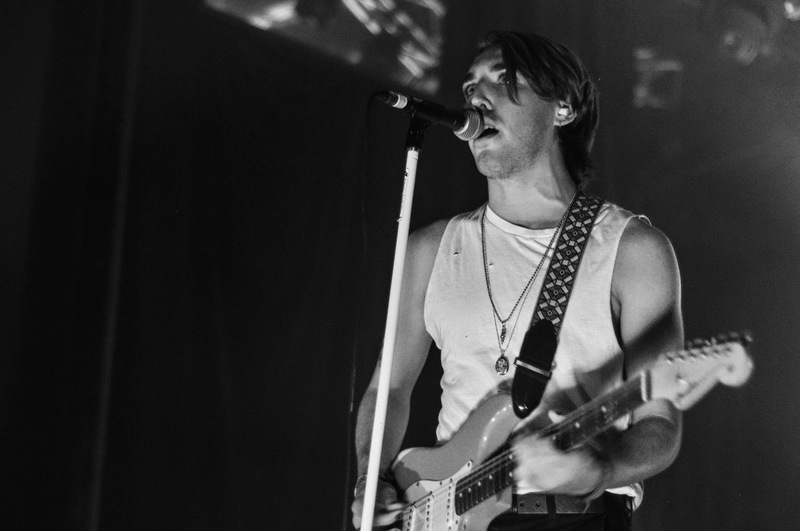 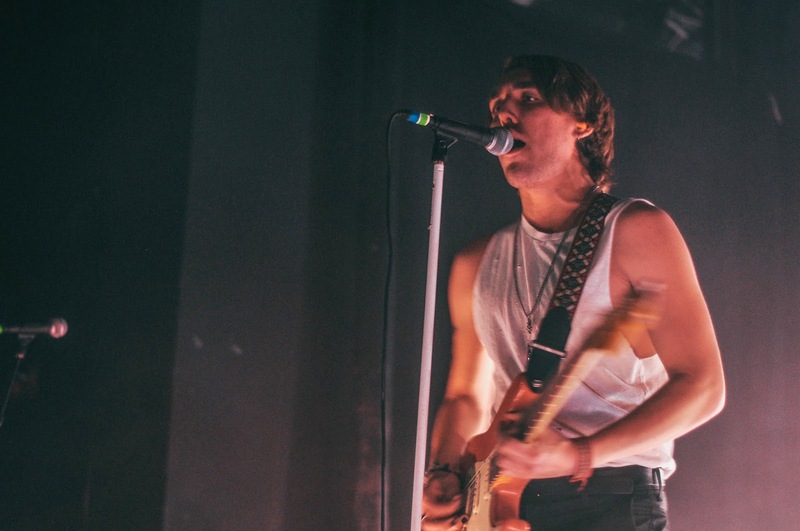 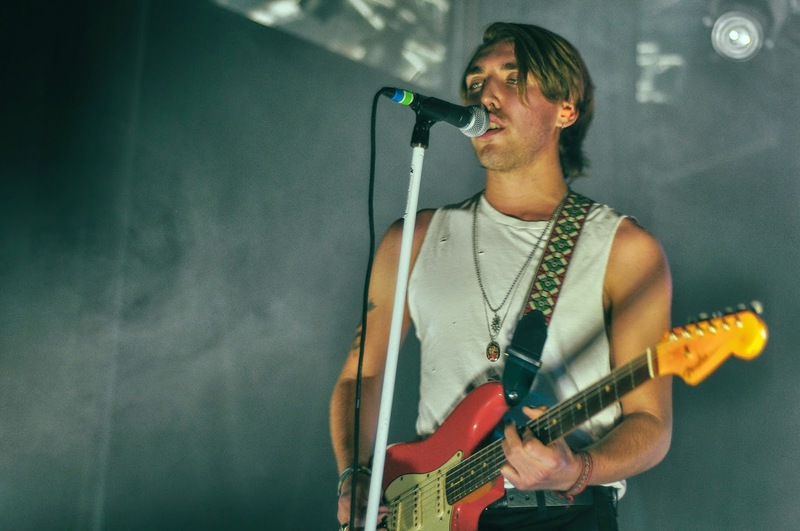 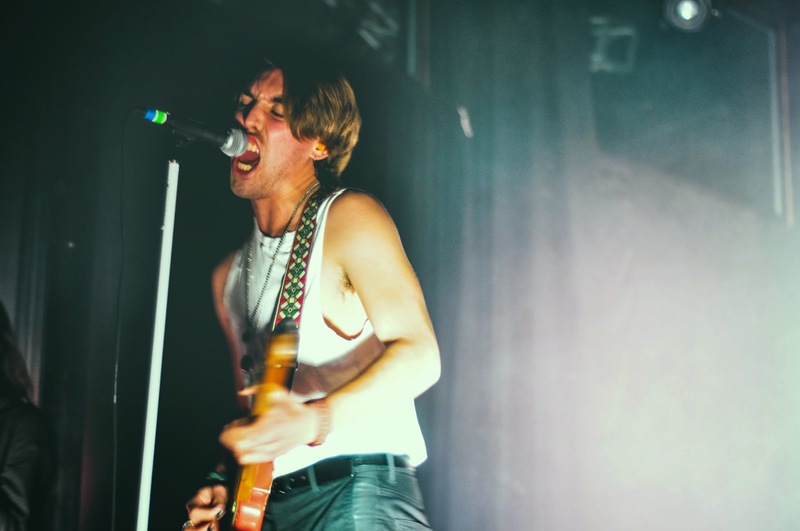 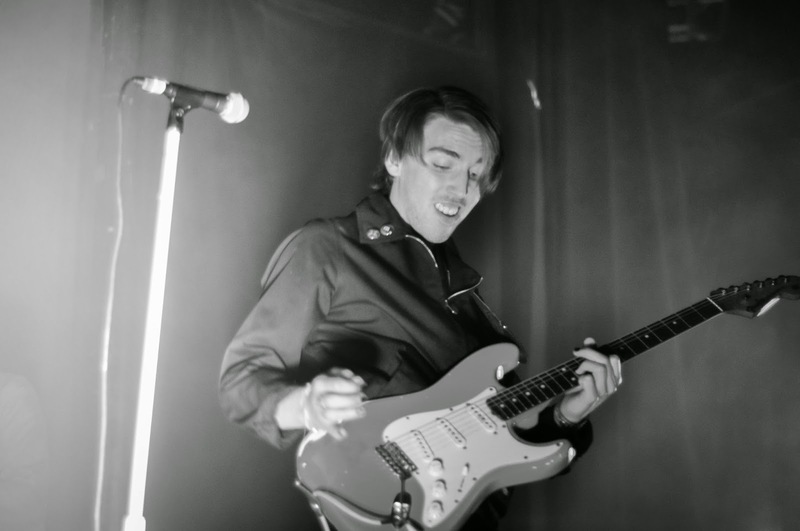 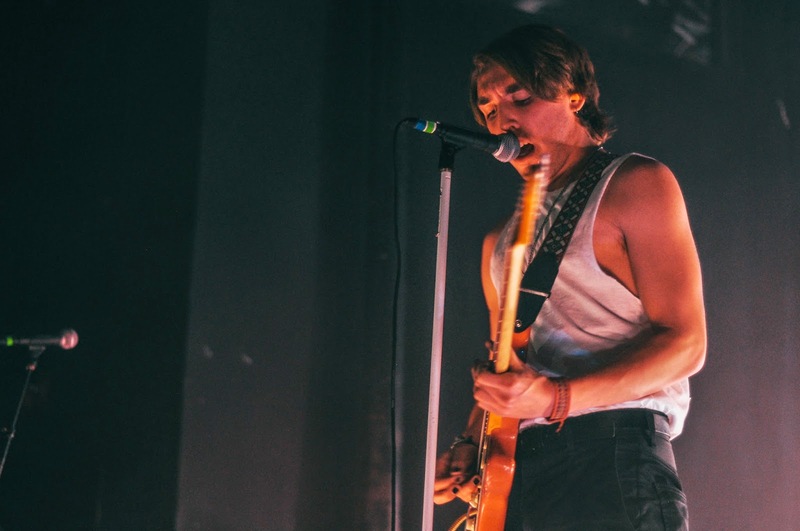 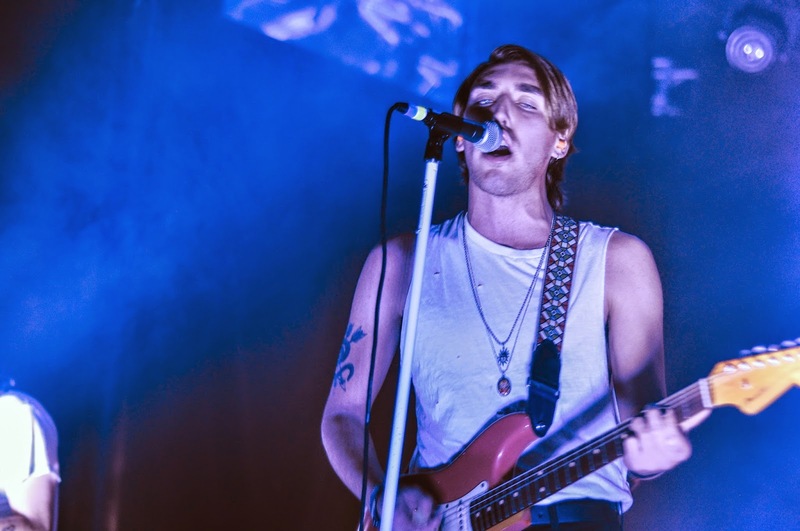 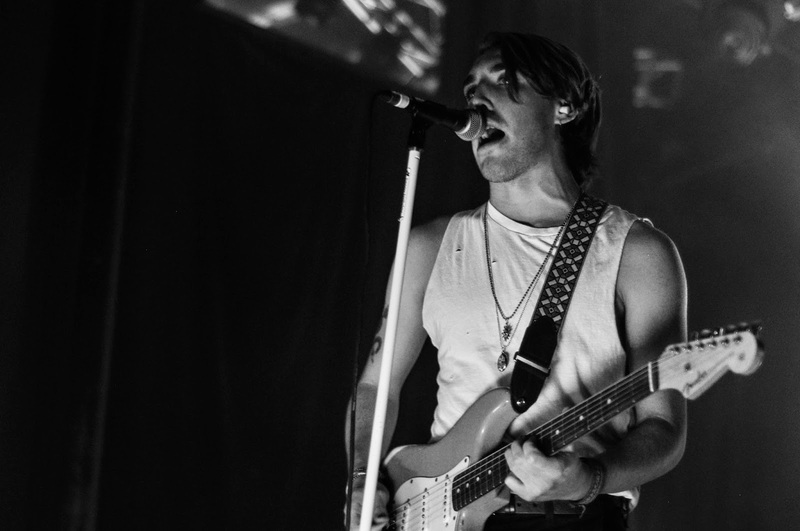 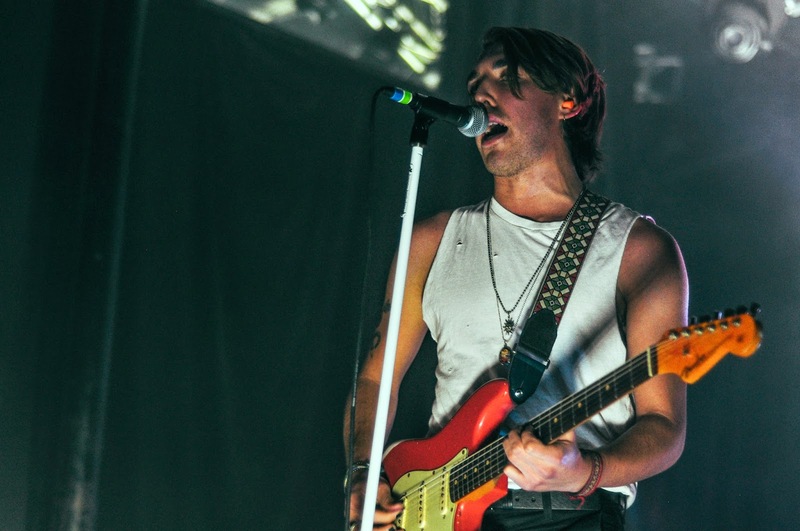 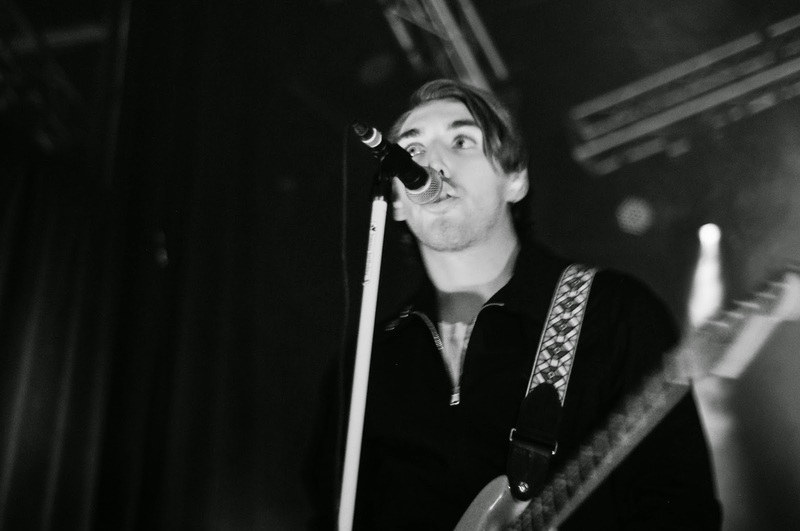 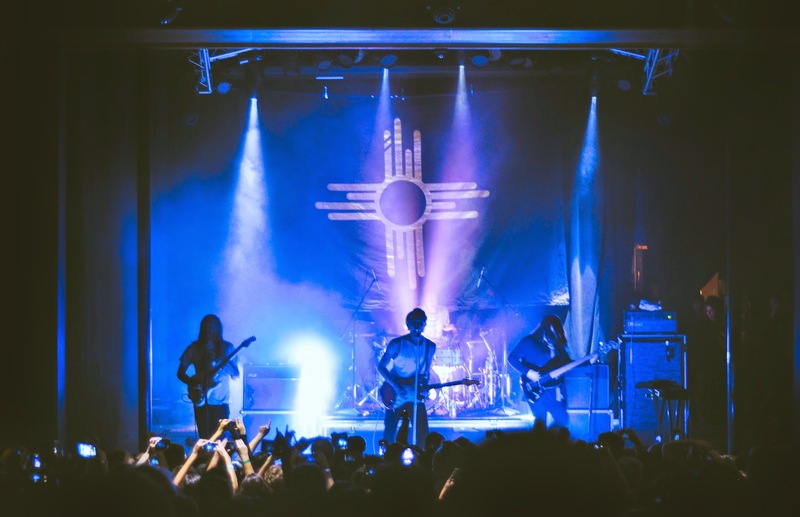 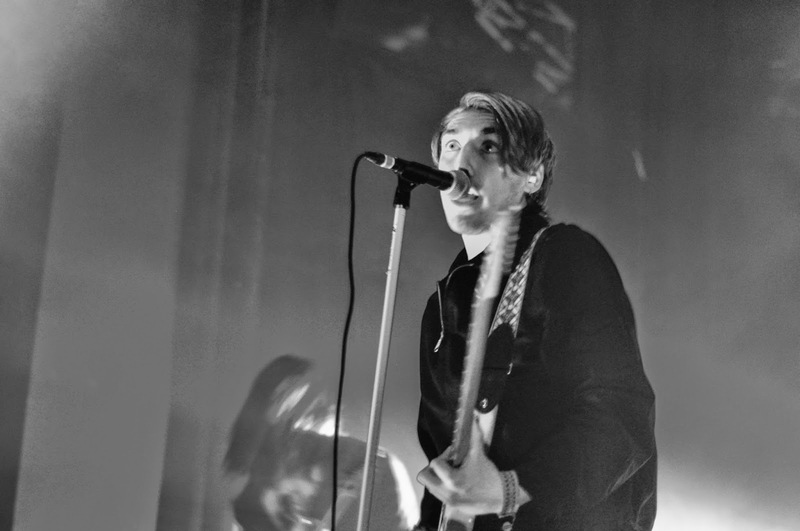 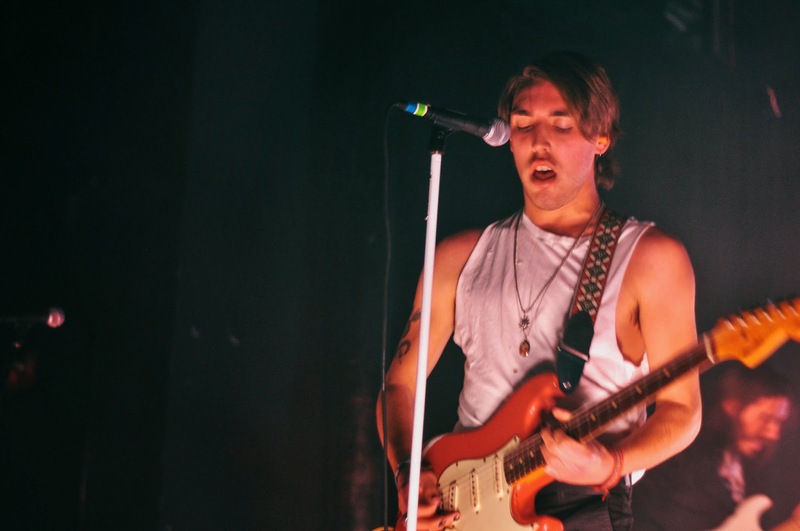 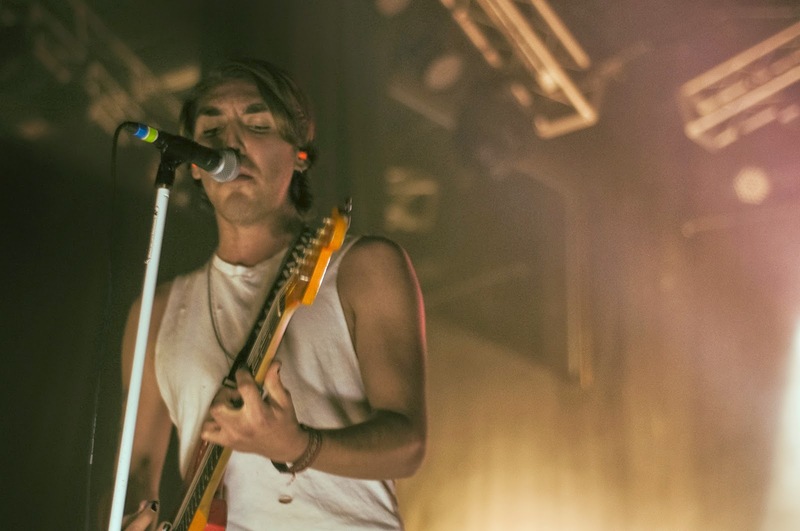 The Bad Suns kicked off their first headline tour in their home state of California hitting up The Observatory in Santa Ana. 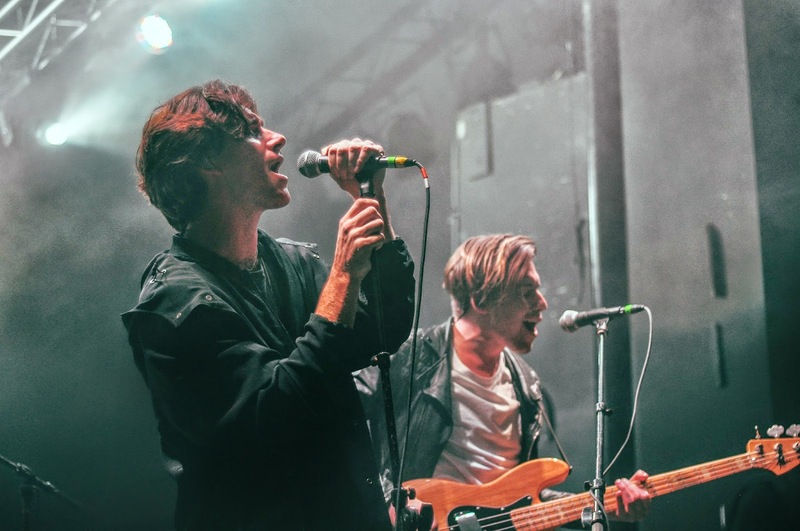 For a band that’s fairly new to the indie music scene, they seem to have solidified their place among the many with their strong debut LP, Language & Perspective; an album filled with dance triggering alternative rock tunes and catchy lyrics. 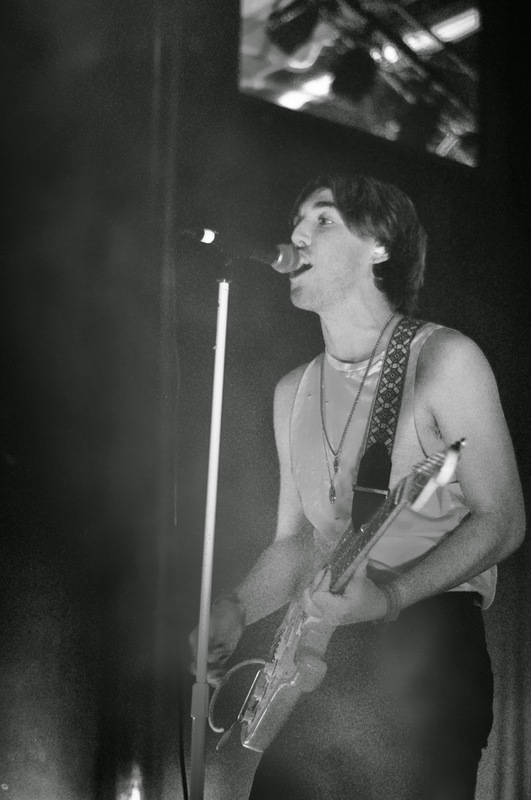 The record alternates between upbeat melodies to well produced sensuous tracks. 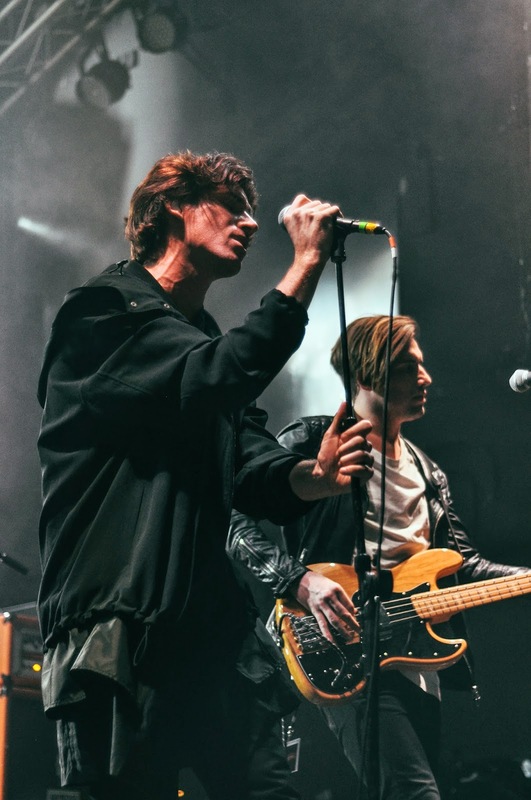 Their openers included Hunny and Coasts, both of which complimented the Bad Suns sound really well. 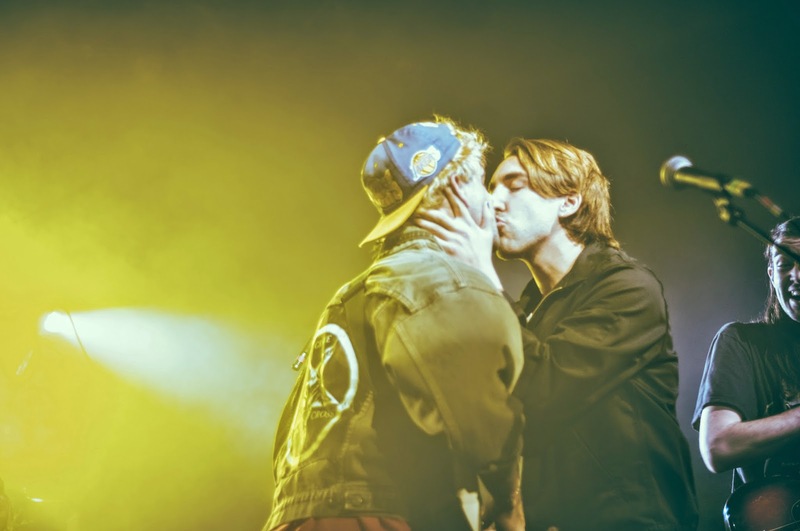 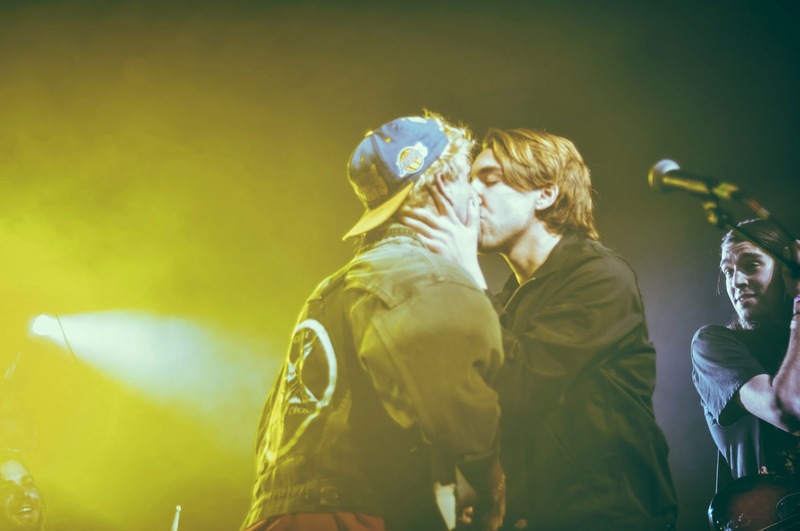 At one point during Hunny's set, Christo came out and planted a huge kiss on lead singer, Jason. 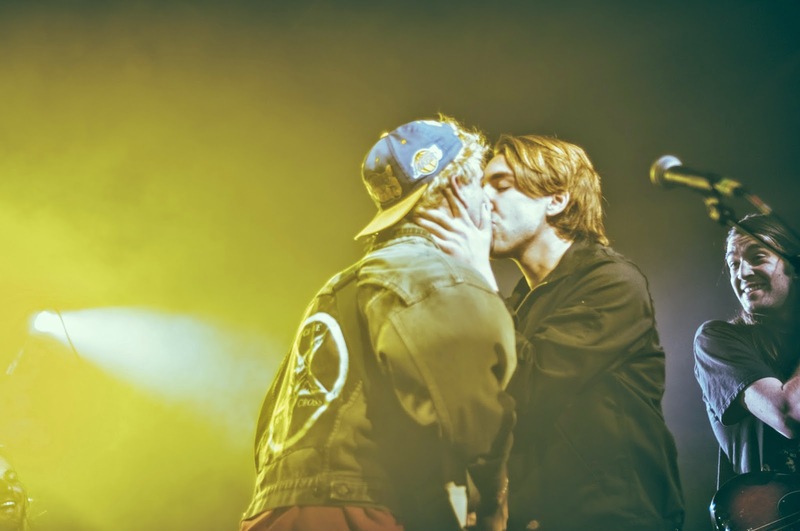 It was quite unexpected and the crowd went wild. 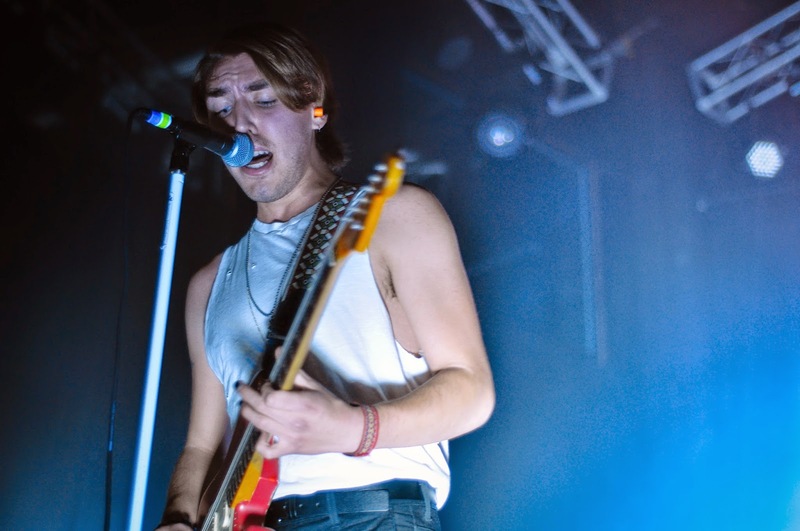 The Bad Suns took to the stage, opening up the show with their hit, “Transpose”, the energizing track automatically fueled the audience. 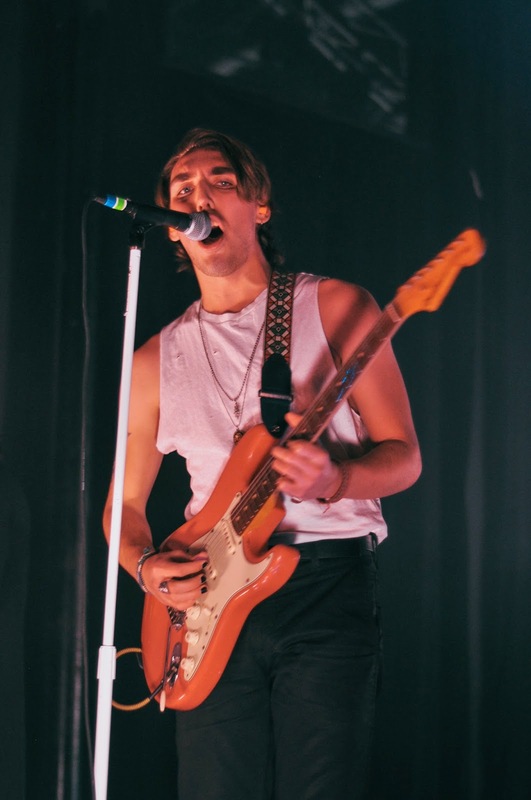 The band was able to effortlessly sustain the high energy throughout the entire night with their melodic tunes and charismatic stage presence. 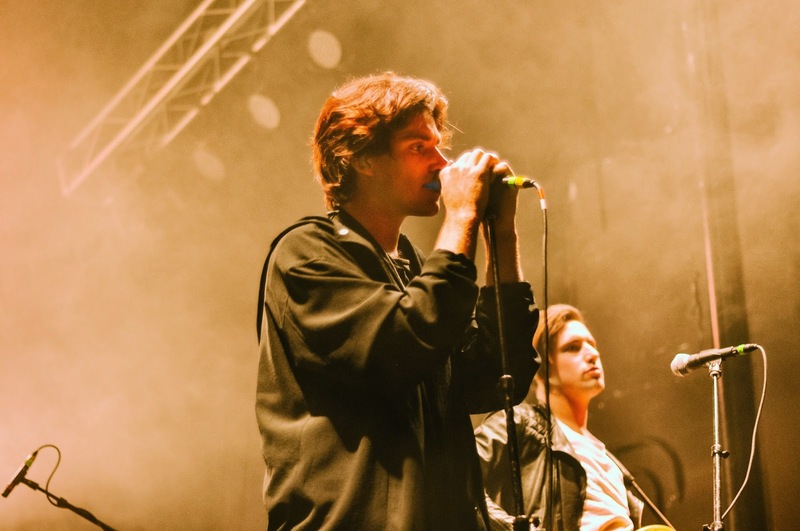 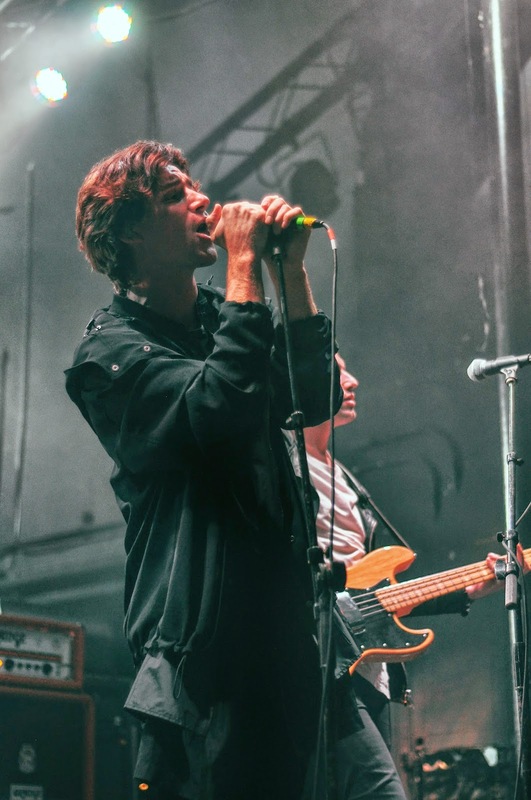 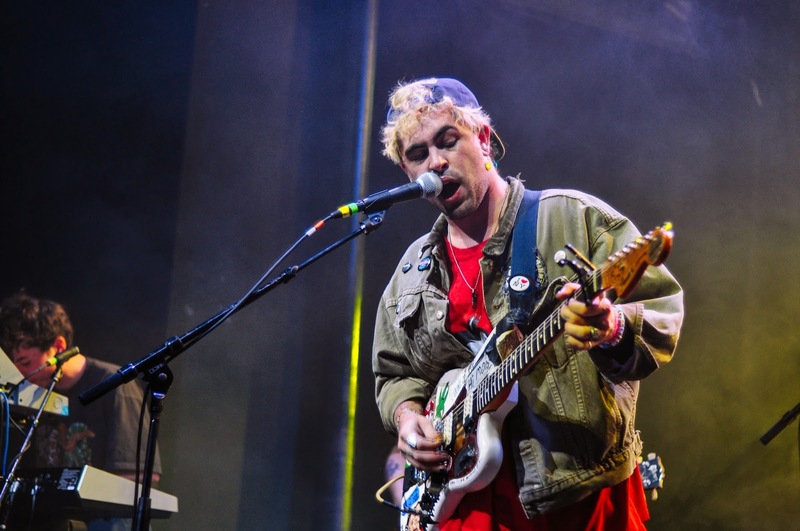 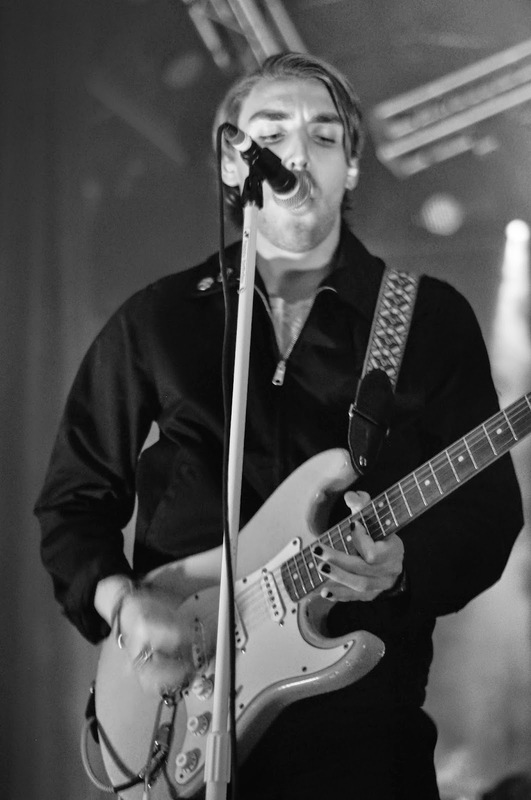 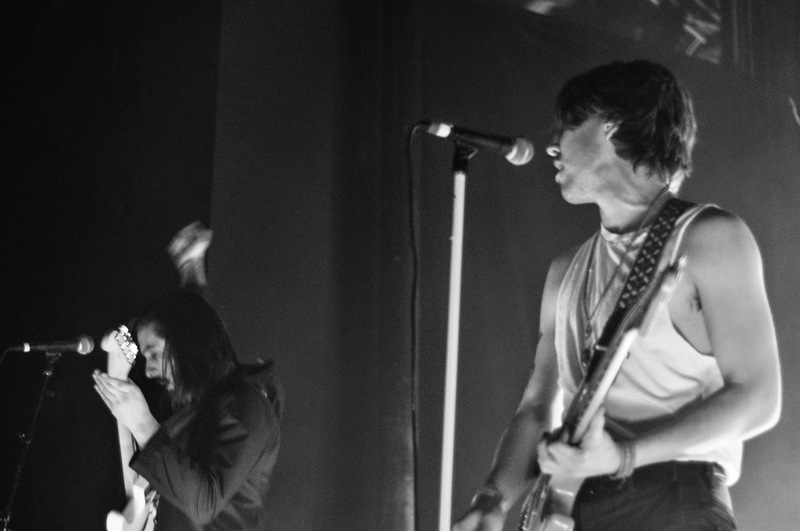 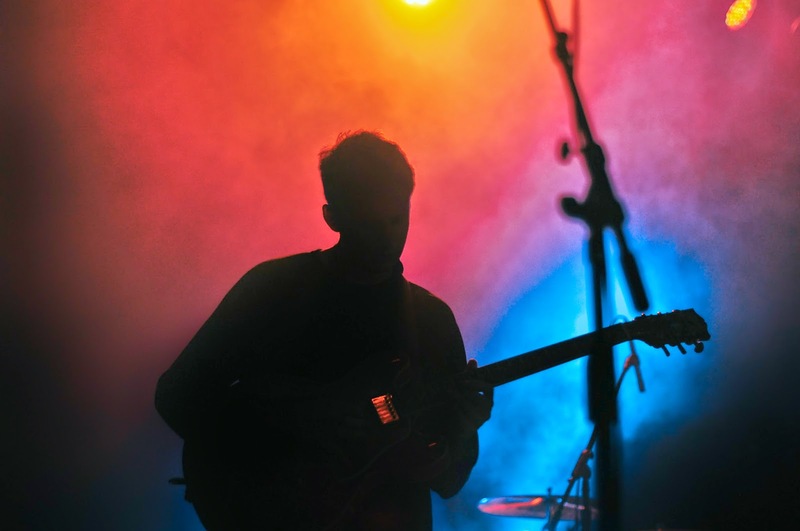 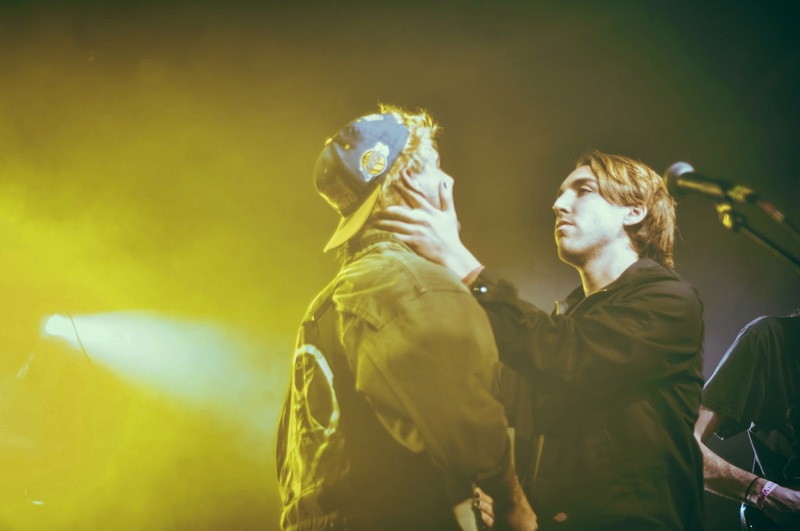 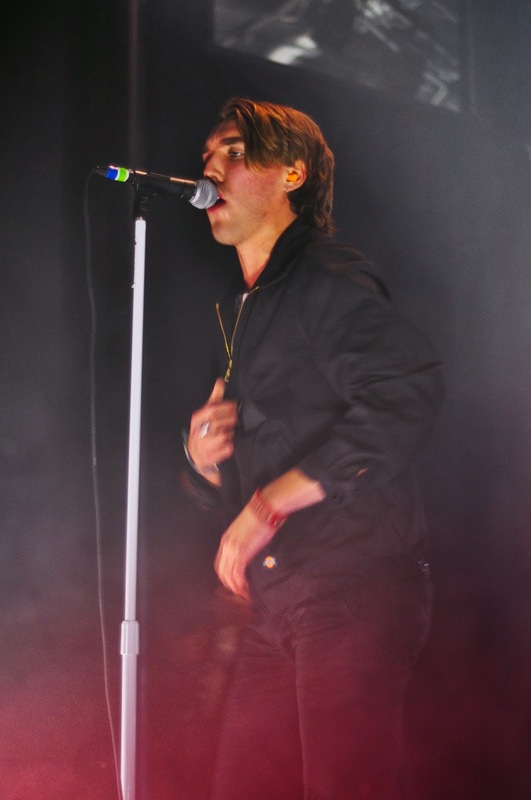 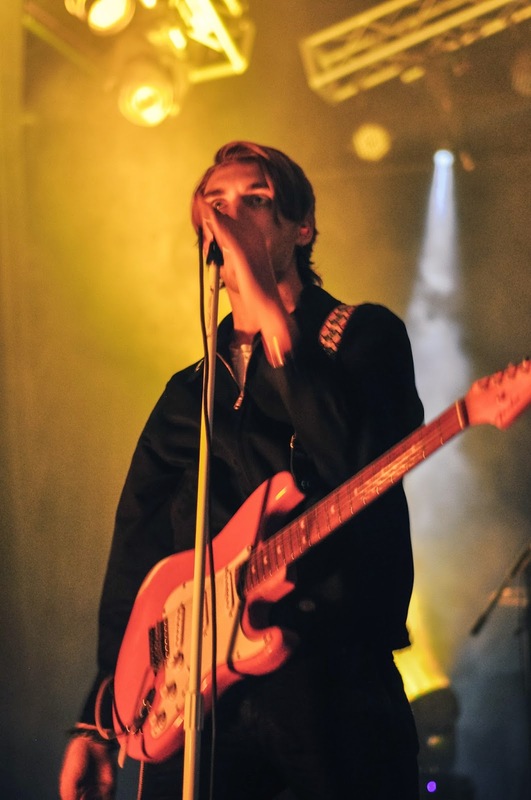 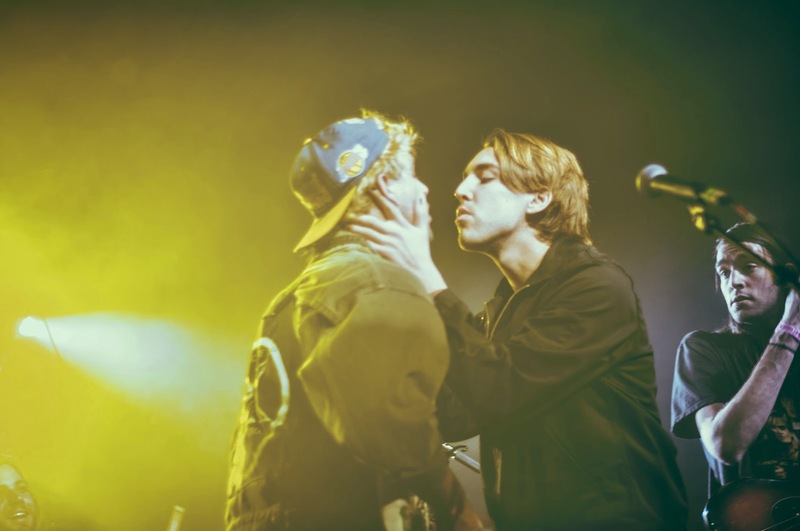 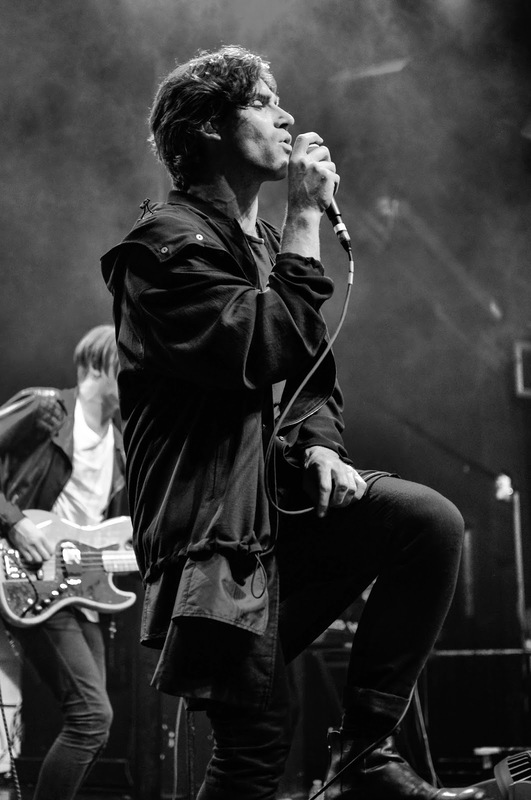 Their single, “Cardiac Arrest” highlighted the band’s talents with Miles Morris’ evocative drumming, Gavin Bennett’s intense bass lines, pristine guitar playing from Ray Libby, and compelling vocals from front man, Christo Bowman. 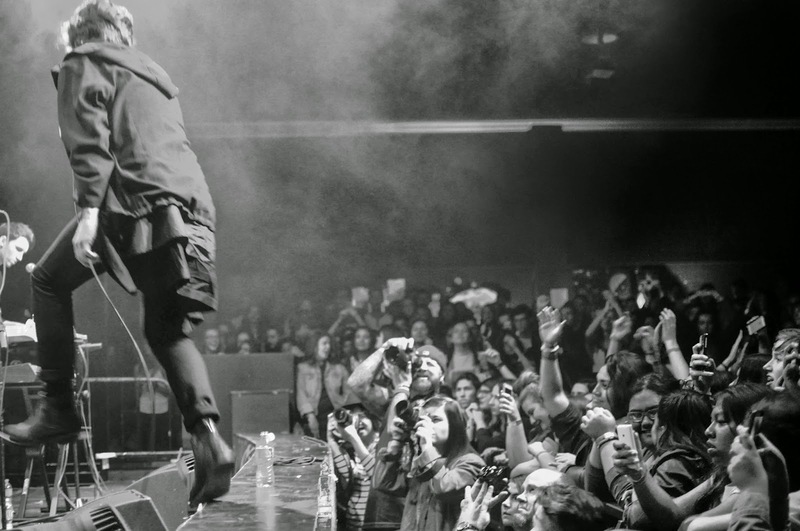 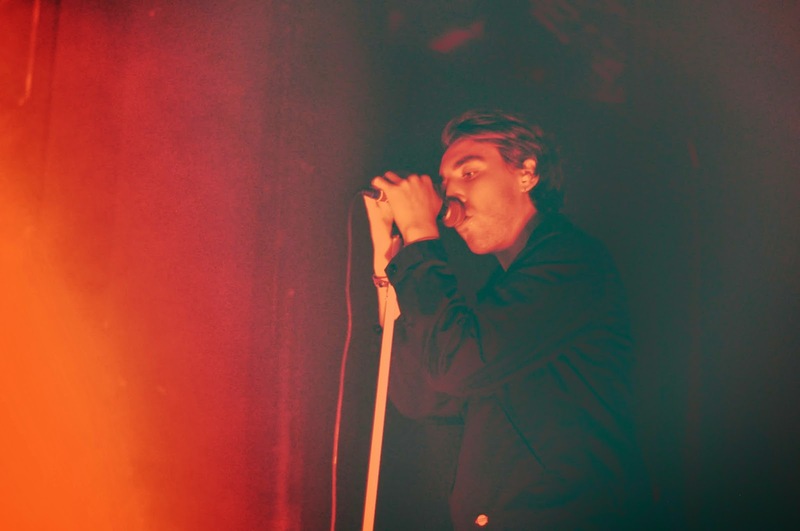 Christo brought life to the crowd performing with the flairs of a veteran rock star. 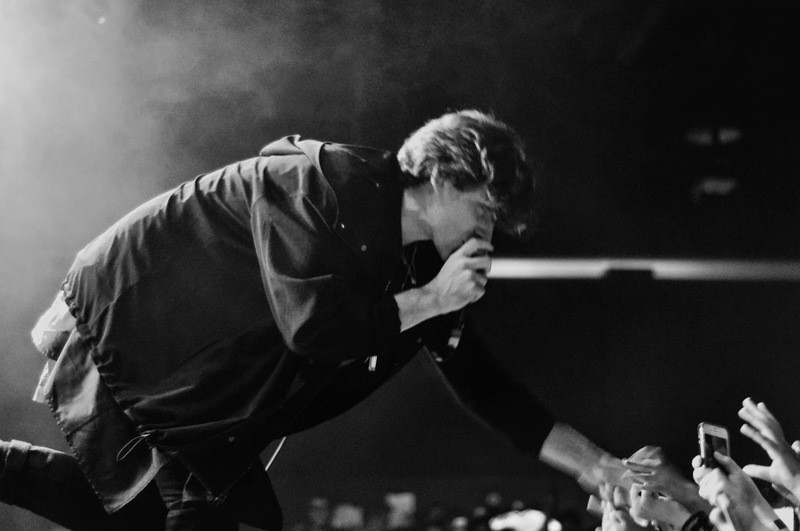 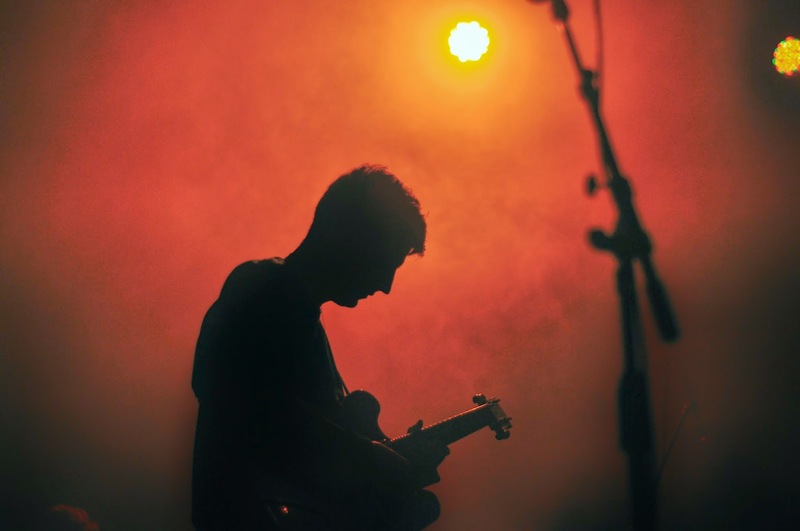 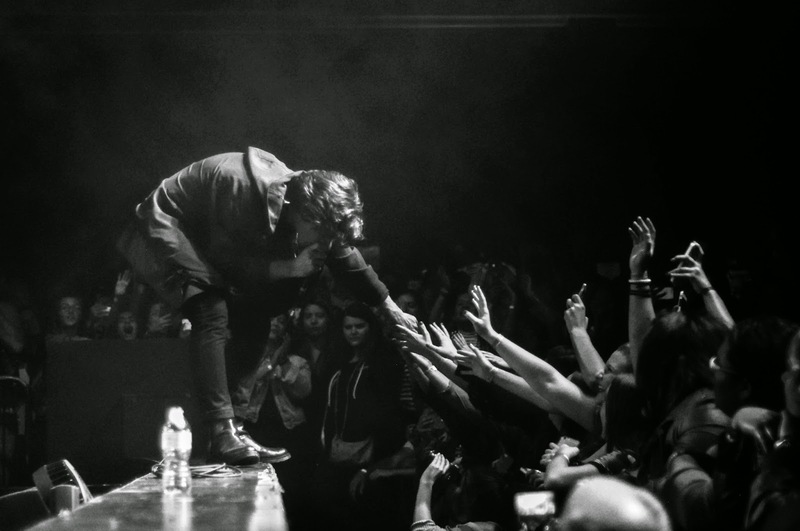 Although the band was formed just a short few years ago, they seem to know exactly what they’re doing on stage. 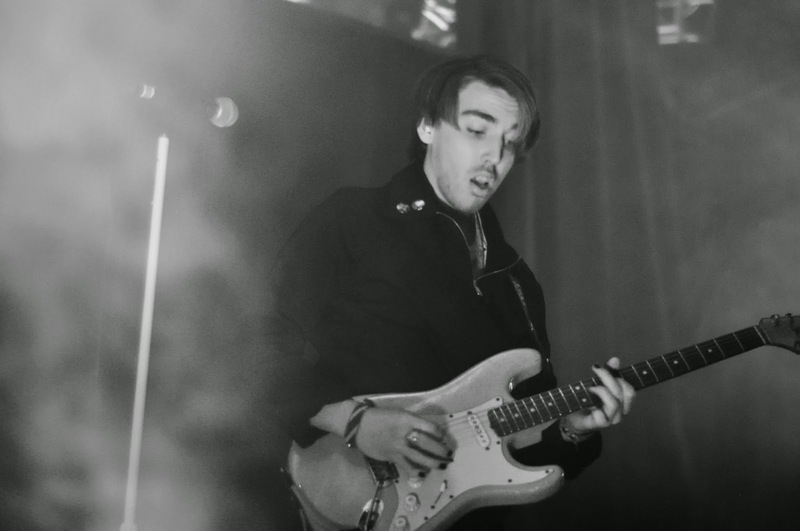 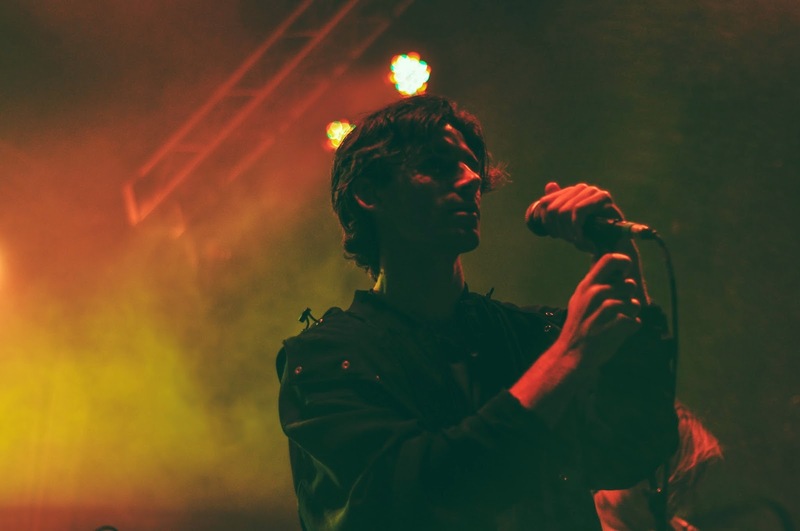 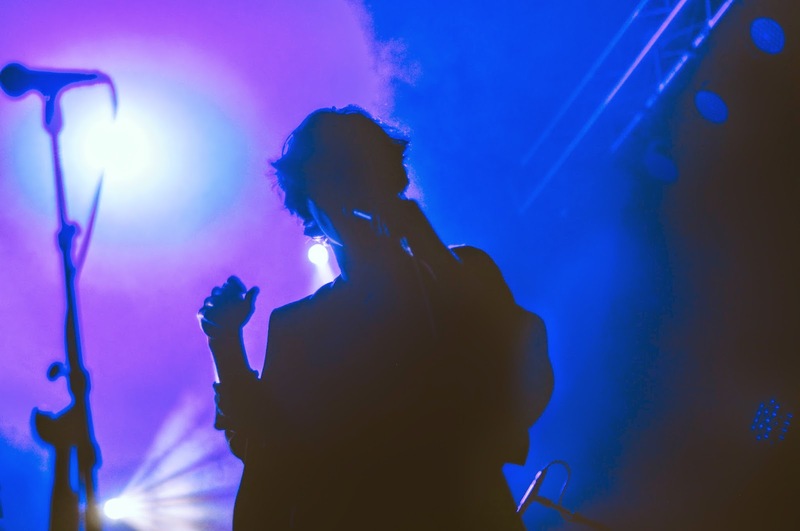 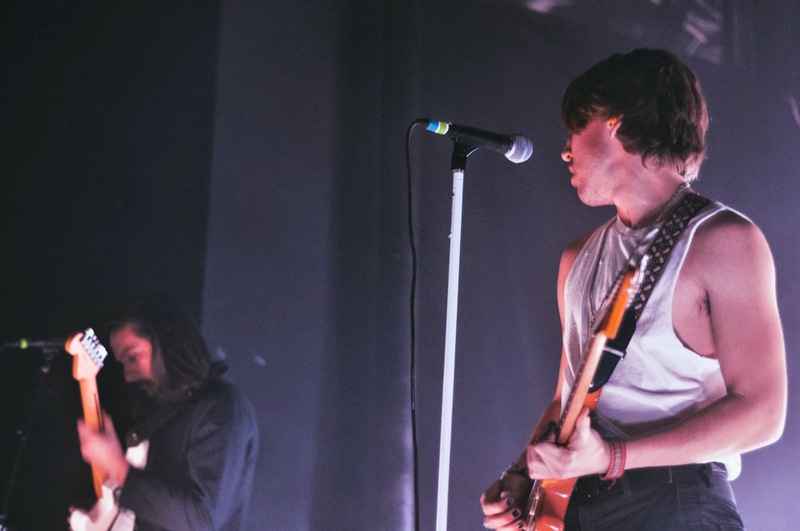 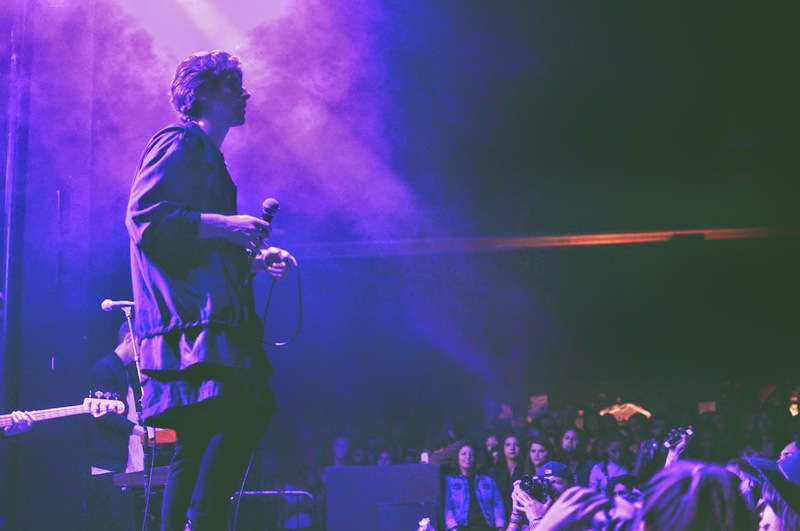 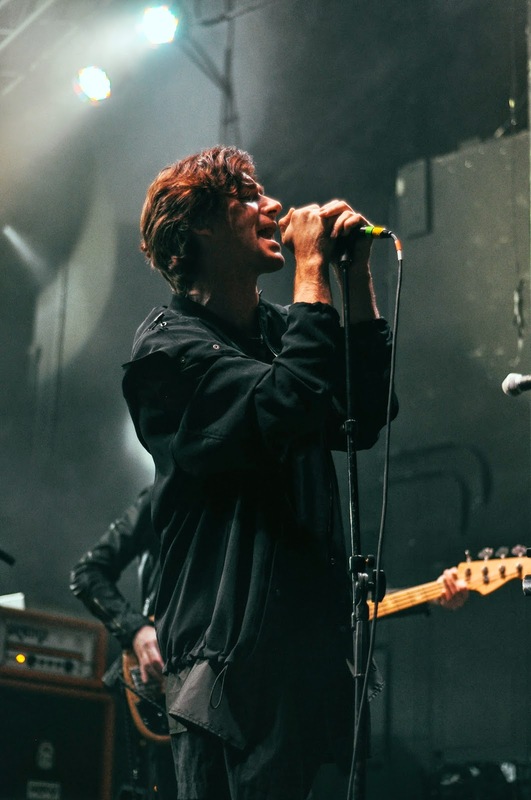 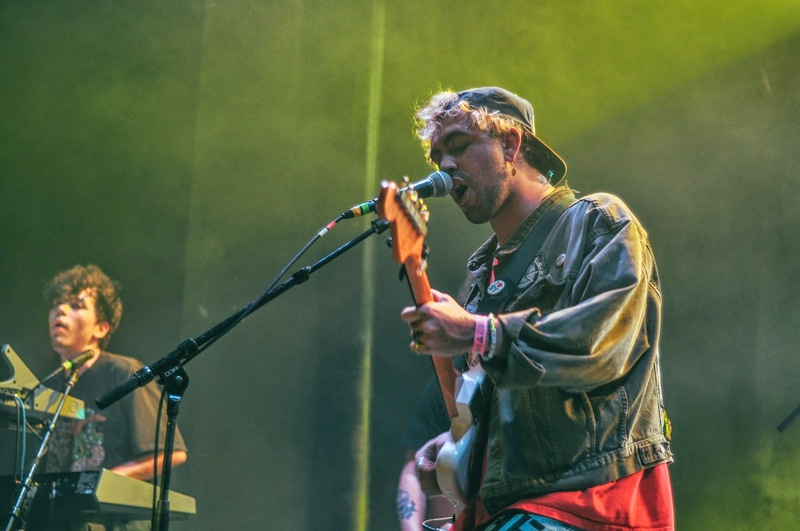 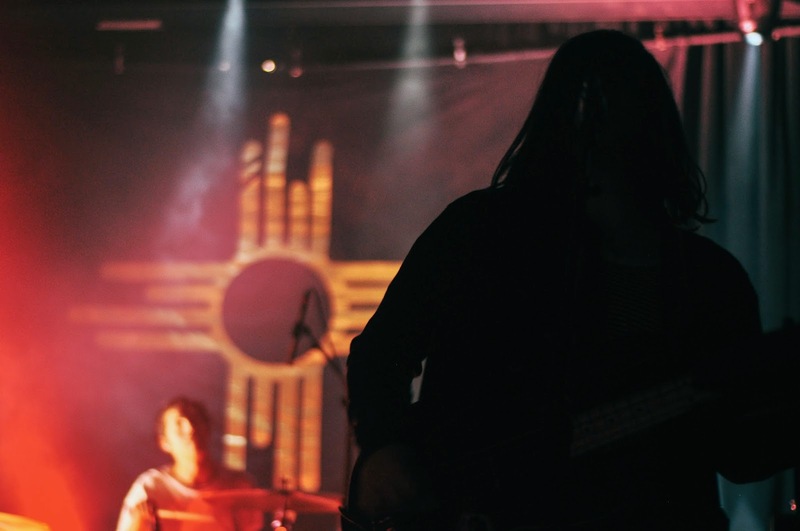 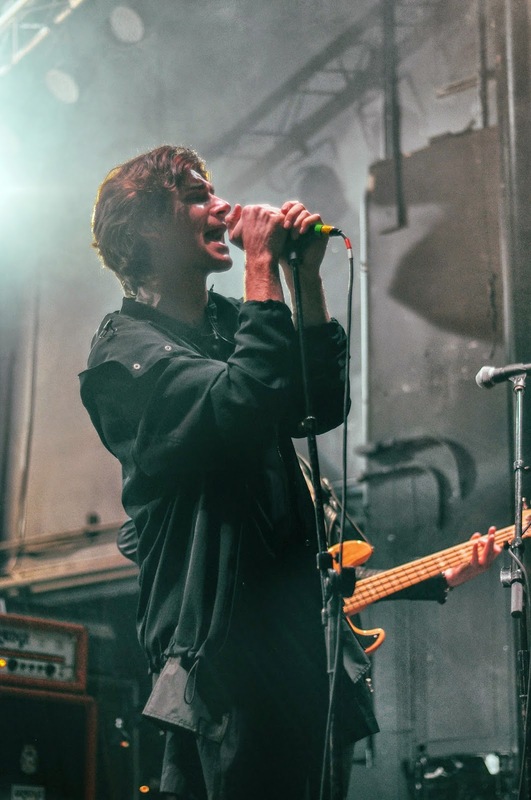 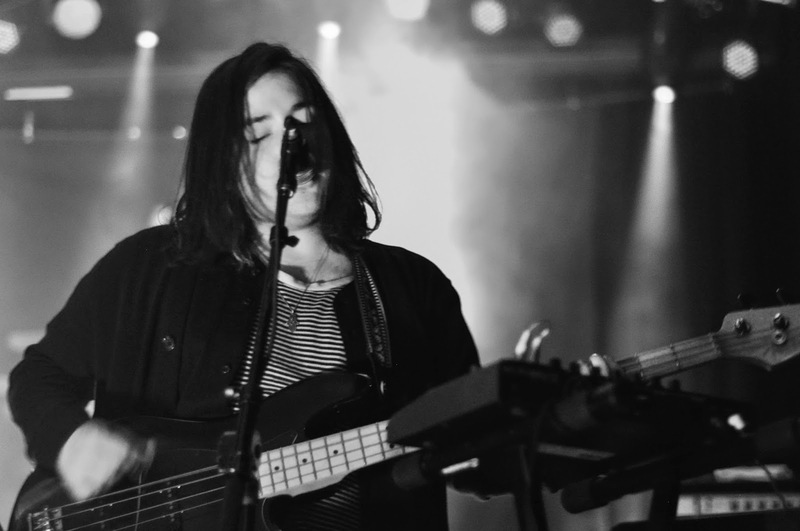 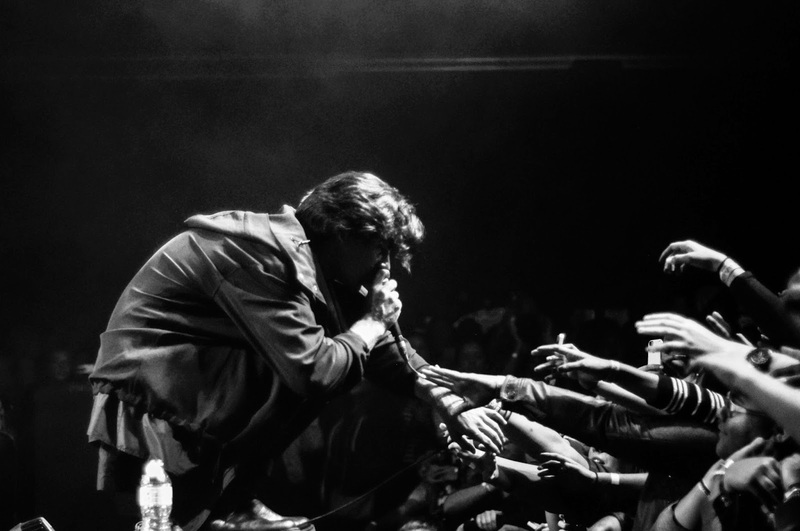 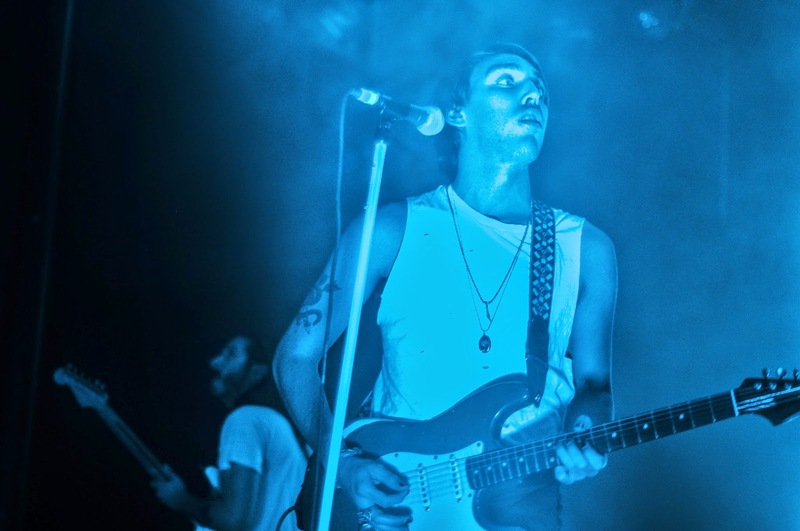 With refined sounds and electrifying prowess, Bad Suns showcased their album in the most immaculate way possible. 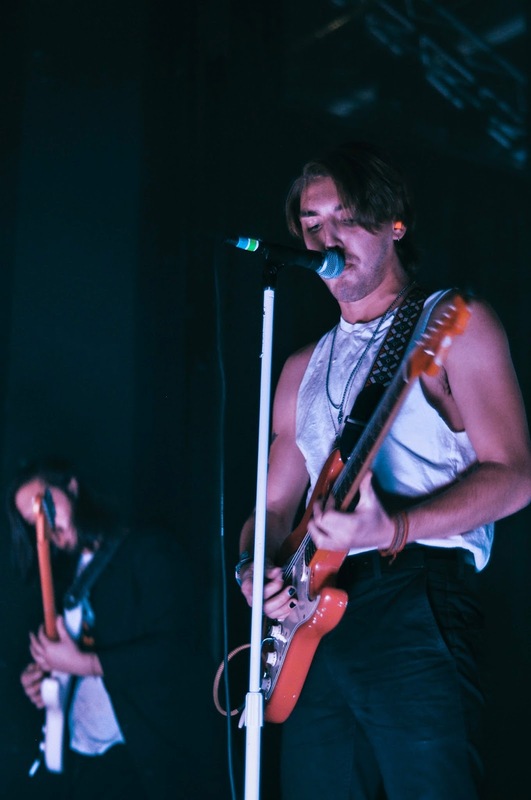 They closed out the night with an encore, performing their hits, “We Move Like The Ocean” and “Salt”, and left the crowd wanting more. 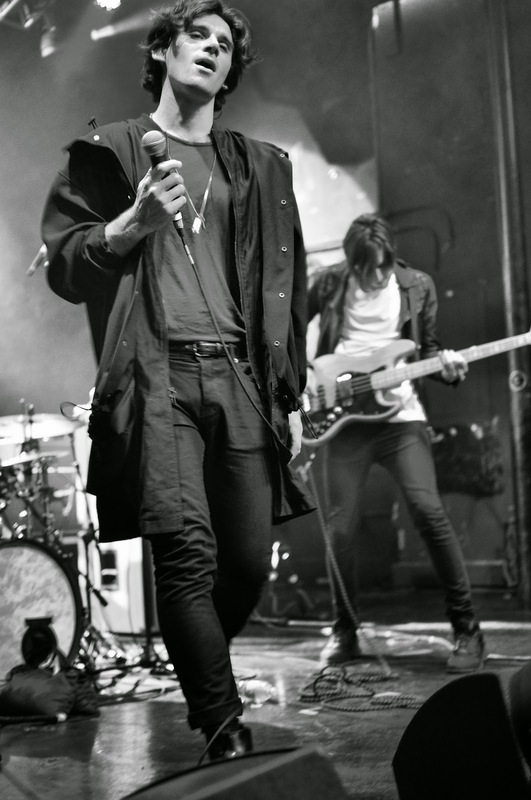 Check my feature on Ones To Watch here.